Our family’s safety is always at the forefront of our minds, and when it comes to painting our homes their health and wellbeing can play a part in helping you decide how to paint your home and what to paint it with. It is important to be aware about some of the important factors that may be overlooked when planning to freshen up your home. Paint quality is a big concern if you have children in your house. Bad quality paints can be harmful and can prove to be allergenic. We have already discussed about the dangers involved in lead painting in our August, 2013 blog post. However, the good news is you can find some really great premium paints that are safe, without sacrificing the look and colour of your home.This article have insane detail about safe painting.So keep reading. 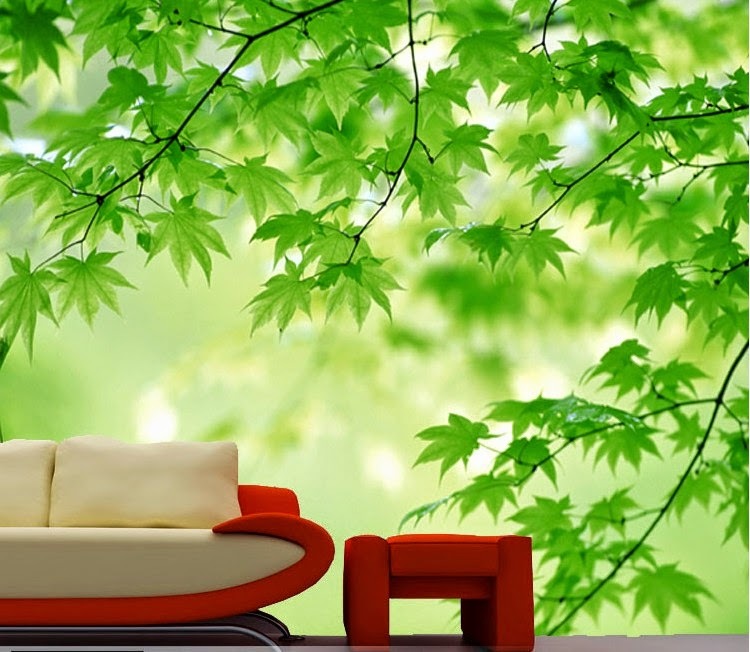 In the past eco-friendly paints were a very small market, with only a couple of suppliers offering paints that could be comparable to conventional paints in their colour and quality. Luckily, many big brands opting to create more eco-friendly options now a days. Eco-friendly paints are many and varied at present, with companies like Farrow and Ball converting their whole paint range to a water based formula to reduce the solvents in their products. These paints contain many natural ingredients like clay and linseed oil along with natural pigments for colour. 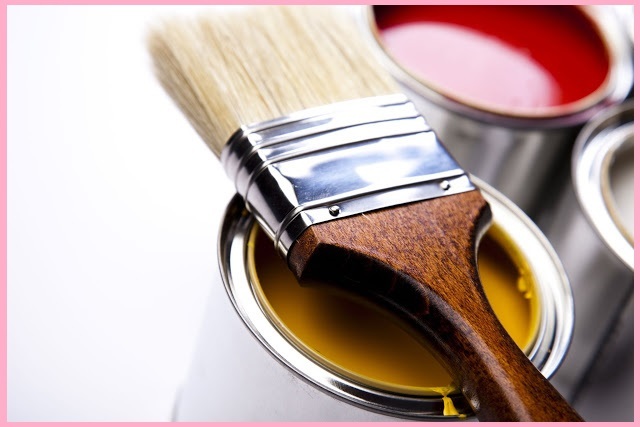 VOCs or ‘Volatile Organic Compounds’ are some of the most harmful chemicals found in paint. 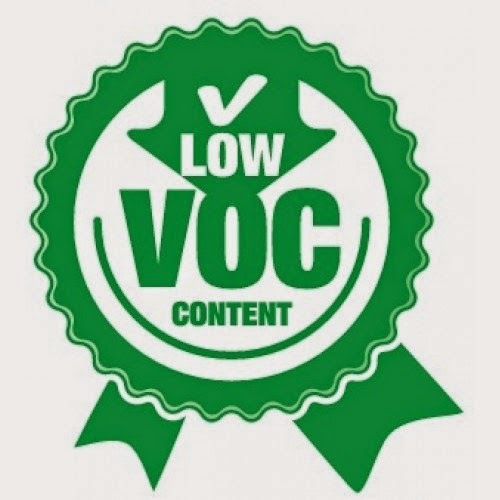 VOCs are carbon containing compounds that are unstable enough to readily vaporize into the air around you. These chemicals include toluene, xylene, ethyl acetate, formaldehyde, methylene chloride and glycol. When combined with other elements in the air they produce ozone which causes air pollution and, when inhaled, severe health issues. Long term exposure to some VOCs have been linked to cancer, kidney and liver damage and have been known to effect eyes and lungs and cause headaches and nausea. VOCs have also been strongly linked to irritating respiratory problems such as asthma and allergies in children. The good news is paint companies are now producing low and zero VOC paints to eliminate these harmful compounds from the painting process. When painting your home you don’t just have to think about the new paint, you should also consider the paint that is already on your walls. If you have an old house or garage that hasn’t been painted recently, it is very possible that the last coat of paint it got contained lead. Removal of lead paint should be left to a professional who has all the right equipment and procedures in place. 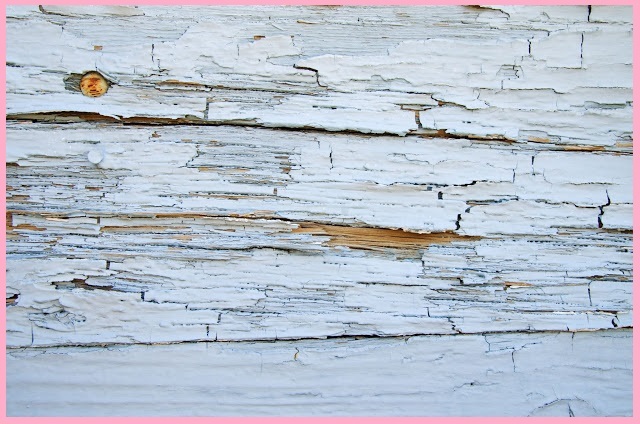 If you have any old peeling paint it could pose a significant health risk to your family and you should not ignore the need to deal with it. If you have small children who may ingest chips or if you are performing home improvement works which include scraping, sanding or burning you should be particularly wary of the dangers and call a professional to test for lead and remove any hazardous material. Because of these dangers, it can often be in your best interest to speak with a professional painter about any painting you are about to do. Priority One Coatings has a strong foundation in the industry and many years’ experience. We specialize in lead removal and offer a number of different paint formulation options. We are here to discuss how best to provide a safe environment for you and your family. When you are your own artist; you know very well what is DIY Project. But when it comes to home painting and you are your own painting contractor then you better know all the possible negative effects as well. We all love to do a spot of DIY, it helps us turn a house into a home that the family has played a part in creating. DIY can help giving your home a personalized touch and make it a much more comfortable place to live in. We have already discussed house painting tips in one of our previous articles. Not only that we also have another one taking your painting needs into considerations about how you can maintain the safety of your home while painting or even repainting. Getting back to DIY, however, there are perils of decorating and some nasty substances to look out for. In most of these cases, only professional painters will know how to handle them, so keep your eye out for some of these nasty jobs that all DIY’s should avoid. In many older homes, lead has been used in the construction to strengthen different parts of the houses. 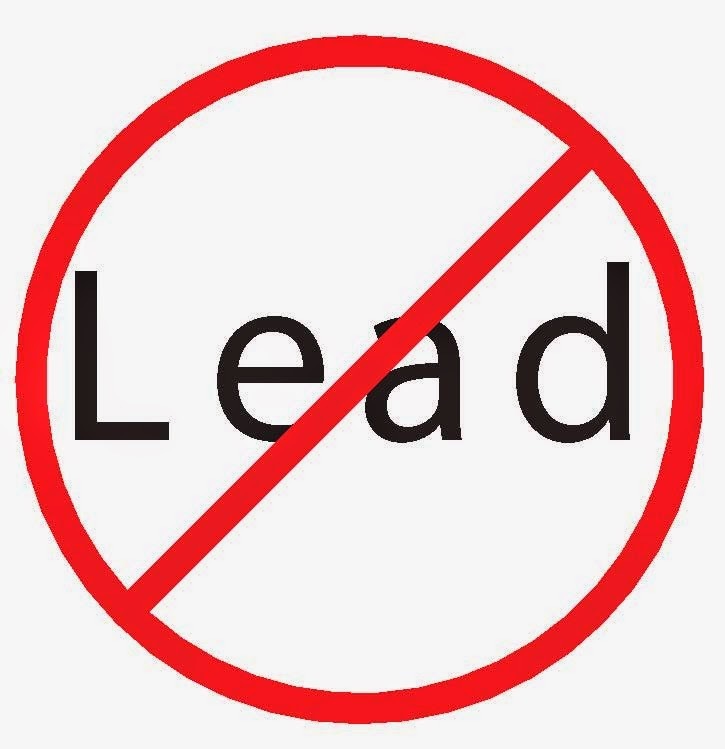 With the majority of lead found in roofing and piping, it is important that lead removal is done carefully and professionally as it can cause nasty side effects, even from just touching it. Lead poisoning is the lethal outcome of being exposed to large quantities of lead in and around the home. The lead was once used in certain paints so if you suspect the under layers of your walls to be painted with lead paint, always wear a mask and consult a professional painting company who can steer you in the right direction. Thankfully, the majority of people now know that asbestos can be a nasty substance that can cause all manner of horrible physical issues, if not handled with care. If you find that you have asbestos in your home, don’t just rip it out, call a professional who will be able to talk with you about its removal and replacement with a much safer substance. A professional will have all of the right safety gear to handle asbestos, as well as the correct training in handling and disposal of the substance. Depending on the material used as a substrate, you could do more damage than good if you do not fully prepare it for painting. Specialist paints are used for undercoats when painting over various different materials, so check which is the ideal paint before you start. Are you one of those right now who is feeling DIY project to be tougher? Seems like its impossible for you to do your job alone? If that is the case then Sydney has the best solution for you! Yes, it has! You can get the best and professional painting services in Sydney who is the experienced painters and decorators to fulfil any of your painting needs! Whilst you may want to just cover those walls in your favourite hue of paint, if you don’t take the correct preparation work into account, you may end up wasting time as well as money. Preparation work starts the moment you plan on painting or decorating your room, from removing wallpaper and old paint, to layering undercoats and choosing the right type of paint. 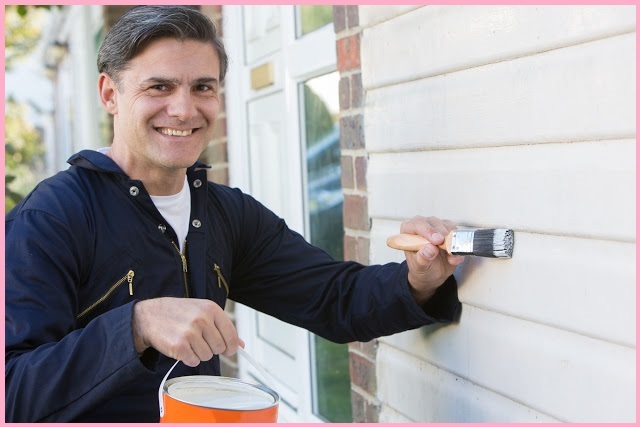 Call in a pro if you have any concerns or questions relating to preparation work, take everything into consideration and use your budget wisely to ensure that your new coat of paint lasts, protects the walls and most importantly, looks fabulous! Whilst choosing a colour may seem like a personal touch only you can truly decide. It may be worth the effort to get help picking a colour scheme for your home’s exterior paint, as well as your interior designs. Choosing the right colour can make or break the room you are decorating. Many people choose the wrong shade of colour for their walls that can have some negative effects on how the room looks. Darker shades will make the room look smaller, whilst lighter colours will make the corners of the room disappear and help the room appear larger and brighter. Saving time and money is one of the biggest goals for any DIY project, so ensuring that you have a decent budget, a manageable project and the right sense of style to make it look great will set you well on your way. Many people hire a professional painter’s service to ensure that their decoration projects go well without a hitch. Hiring a professional will ensure that you get that professional finish you’ve always wanted every time. 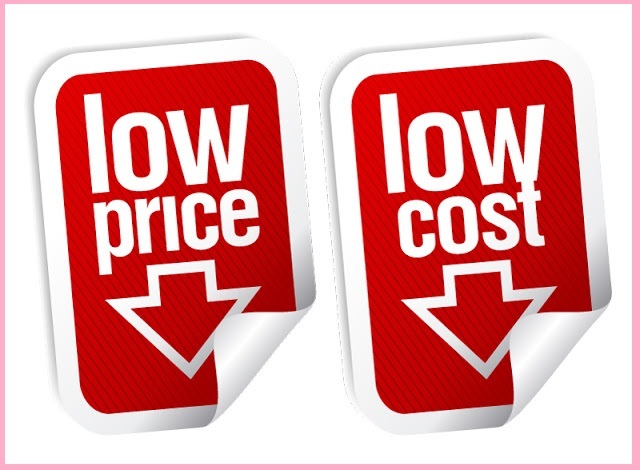 Often if you calculate the effort, time and work hours put in, a professional painting company may offer you a cheaper option than to do it yourself. Now if you are really worried about where to find the perfectionist in terms of painting, then as mentioned earlier there are many highly experienced residential painters in Sydney. Thus to get your desired painting services in Sydney you are more than welcome by Priority One Coatings!